If ordinary dart games don't make you happy anymore and you would like to try something more challenging – here you are! Try Flat Out – Stickman, our brand-new game you will need to use your brain to master! 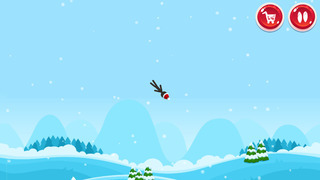 A whole new level of stickman games – launch a stickman and make him bring you highest scores! There are three modes apart from the normal one which is similar to darts – just try to hit the target with your stickman. 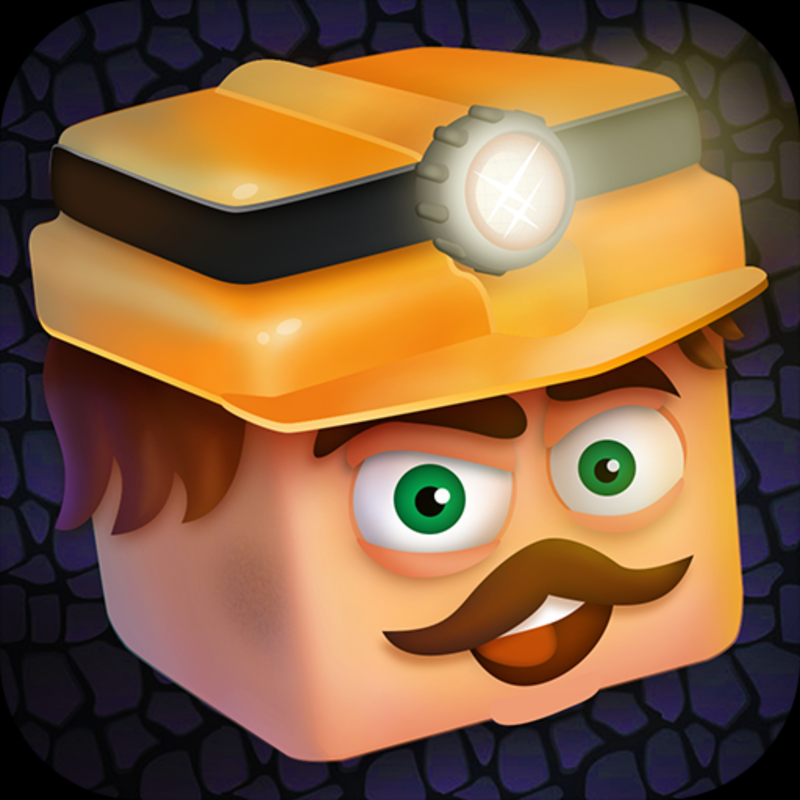 Launch your stickman further in the DISTANCE mode, let him fly high in the HEIGHT mode and watch him bob in the STONE-SKIPPING mode! Choose a mode, pick a car and get started! Tap the pedal on the left to gather speed, tap the icon on the right to set the angle. Speed up on the jump, adjust the angle and BANG! Make your stickman collect bonuses on his way: boost speed, use a jetpack and score up! You've got three shots in the game, check your score at the top of the screen after each one. Warning: Enjoy the man-launching, man-skipping and barrier-crashing in the game ONLY! - highly adjustable and unique game which will keep you busy for hours! 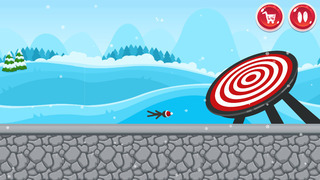 Get playing Flat Out – Stickman and check how good you can get in hitting targets with a stickman!